Today is world Social Media Day where Social Media enthusiasts like myself embrace the nerdiness online and offline to celebrate Social Media. 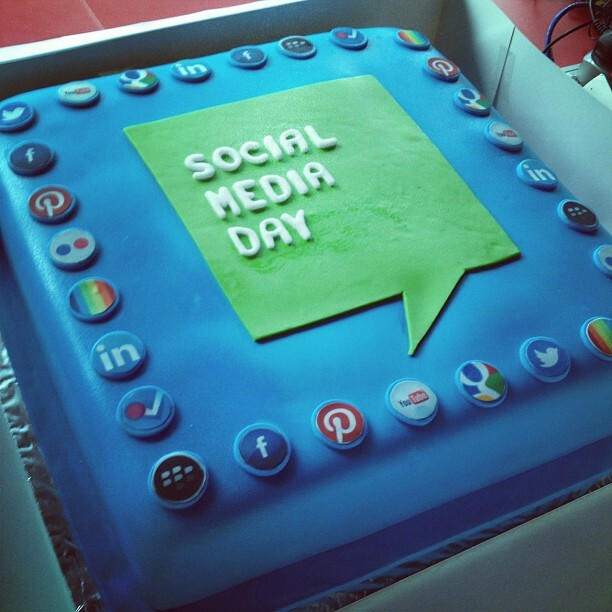 Social Media Day was started by the ever insightful Mashable in 2010 and now in it’s fourth year it’s larger than ever. Great advice: always create value for your friends and followers on Social Media whether it be advice or something to make them smile. I was also very proud of my home town Cork to be one of the proprietors of Social Media Day hosting fun events all week. If you’re in Cork today follow @SocialMedia_Day or #SMDCork for info! Happy Social Media Day everybody!